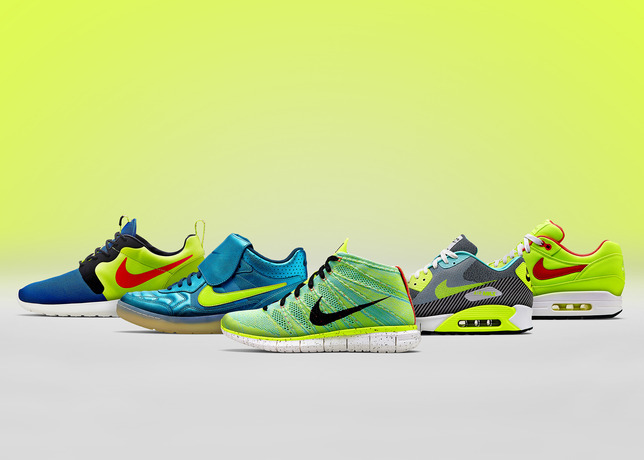 Nike pops the top of both the Magista and Mercurial collections featuring several heavy hitters all done up commemorating Nike's latest soccer boots. 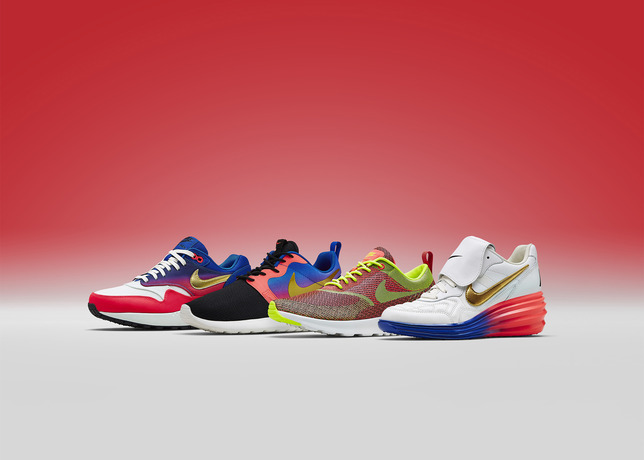 The collections feature some really nice colorways of the Nike Free Flyknit Chukka, Nike Air Max 1, Nike Roshe Run HYP, Men’s Nike Air Max 90 Jacquard, Nike Tiempo ’94, Women’s Nike LunarElite Sky Hi Jacquard, women’s Nike Air Max Thea Jacquard, and the new women’s LunarTiempo Sky Hi. 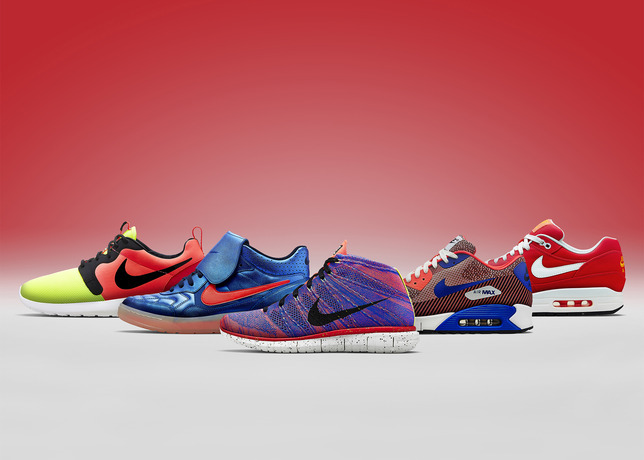 Everything in the collection will be available 5/22 at select Nike retailers worldwide as well as NikeStore.com.